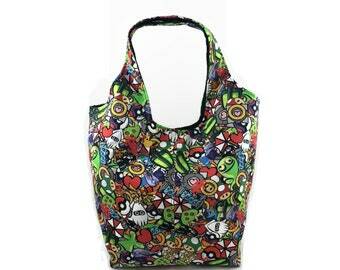 Announcement Sewing patterns for bags, plush, and accessories with a geeky and cute flair. 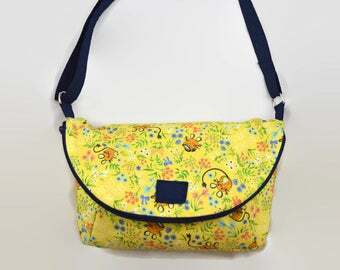 Express your creativity by using these patterns to make your own, one of a kind bags and plush! 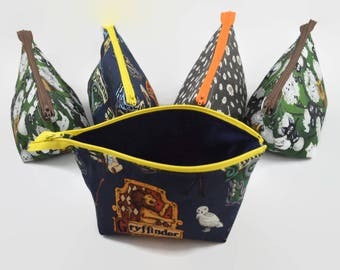 Sewing patterns for bags, plush, and accessories with a geeky and cute flair. Express your creativity by using these patterns to make your own, one of a kind bags and plush! It does seem a bit expensive, but it's good quality. I've had it on my 3DS for a few months and it's still holding up well. 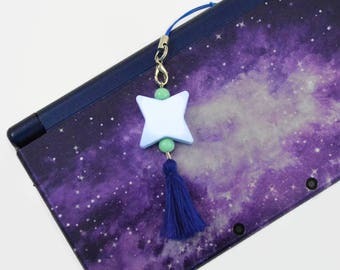 I like how the star part is made of flexible plastic and not firm plastic. 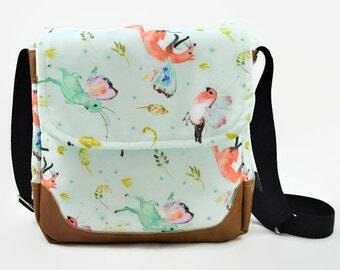 New bags now available! 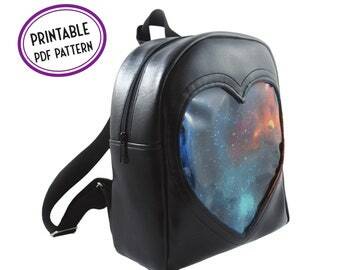 Trendy drawstring handbags in various geeky and cheeky prints. Take a look! Shiny Charm and Oval Charm gift sets are back in stock! New batch of Shiny Charms now available! My machine of choice is the Husqvarna Viking Sapphire 830. Just some recent projects: A Weepinbell hat for a costume, a couple purses, and a couple bunnies! It takes many tries to perfect a plush pattern. 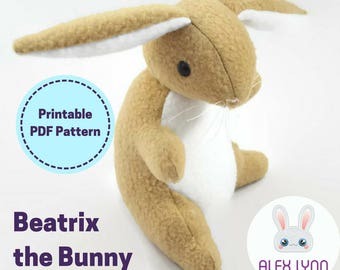 I made these little friends while developing Beatrix the Bunny. I'm not sure how exactly it happened, but one day I just got the bug to make something out of fabric. My mother sewed a lot when I was a kid, making Halloween costumes and chair slip covers. She had an ancient Singer that she inherited from her family, and I got my start on that same machine. I started with bags, then moved to clothes, costumes, and stuffed animals, seeking out more challenges and expanding my skills. No matter what it is, I love making cute things with a geeky touch. My goal with this shop is to share my love of cute and nerdy things with the world. I want to make people smile with adorable plushies and subtly nerdy accessories, all made with love. Please enjoy! Alex is the woman behind one-woman-operation ALC. 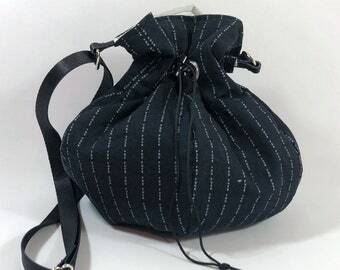 She develops the patterns, sews the bags and goodies, and ships out the orders. I am currently accepting some requests for custom orders. 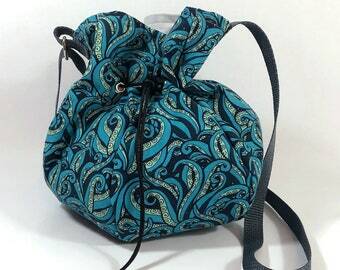 Please go ahead and contact me if you're looking for a custom bag based on one of my existing products or patterns. I'm sorry, but I cannot accept requests for completely custom-designed bags at this time. I accept requests on a case-by-case basis and cannot accept all requests.